The Augmented Instruments Laboratory is part of the Centre for Digital Music (C4DM) at Queen Mary University of London. 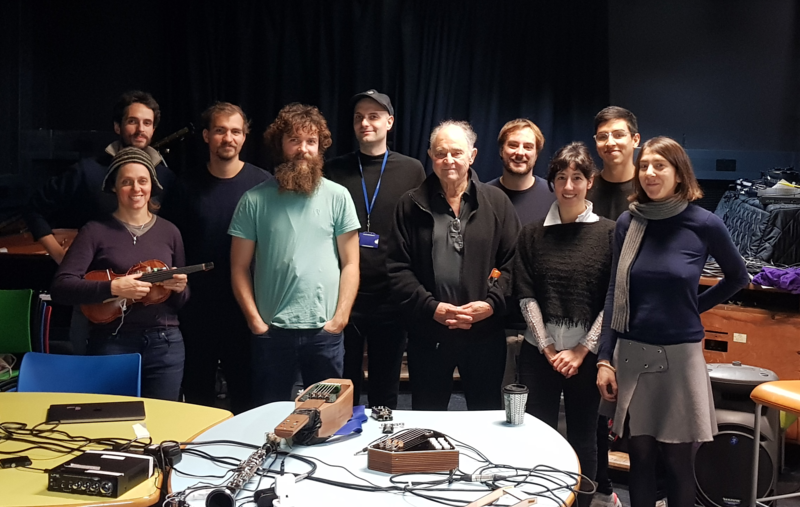 Founded in 2011, the lab is led by Andrew McPherson and includes members and collaborators from across C4DM, including PhD students on the QMUL Media and Arts Technology programme. 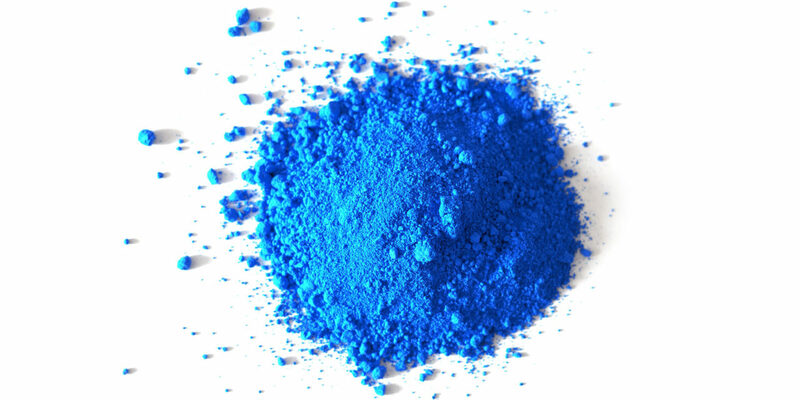 The lab has received funding from EPSRC, AHRC, the Royal Society, the Royal Academy of Engineering, and Queen Mary Innovation. In addition to its research and performance activities, it has launched two successful Kickstarter campaigns leading to spinout companies: TouchKeys (Kickstarter; website) and Bela (Kickstarter; website). 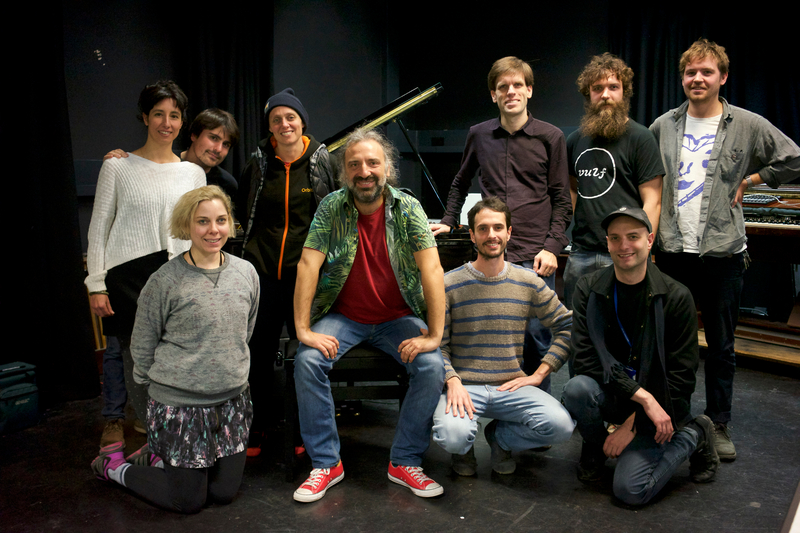 Stefano Bollani visited the Augmented Instruments Lab!